My stomach is still doing topsy turvies , started yesterday afternoon, and been yuckie in the tummy most of the night. Sure I can eat, but much does not stay down long. Might have something to do with me not having my meds including that stuff that's a generic for Nexium, plus the fact no Lithium, means stress is not being curbed as fast as it used to be. Which brings me to much that I have been dealing with and decisions I am having to make. One of many is, just because its not on Facebook in one of our groups or pages don't mean it ain't happening. The real thing here is that we rather for the most part me, is dealing with factors that only a nation's President or General Jackson himself might have to deal with. As many of you know, mid year last year, nominations for President of the Knytes-of-Dixie/aka Iron Knytes Association were being put up. By March of this year our elections took place and one month shy of my transplanting here to western Idaho, Jonny Muir was elected President of the Knytes. I retained the spot of two points of command. 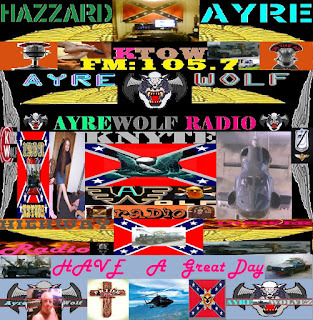 One being re-elected as Alpha-Wolf or President of the AyreWolvez, and two keeping rank as Senior Vice President of the Knytes. With those two things, mid June, examinations of operations of the organizations were taking place. Where money was being spent, results from those investments, and what should be changed if needed and so on. With much of the operations as far as an executive stature that will be in Utah, rather than Idaho, still the founding Charter here in Western Idaho at the time was being looked on very strongly. However events that occured in July to early August, made a central Idaho Sub Charter more appealing. As such that will be in or around the mid central town of Burley/Rupert. Where I'll end up is yet to be determined. The move here to Western Idaho, without doing more recon, on the area was stupid. Just because something was here once, does not mean its still here. While much of the area has grown, that growth has been focused in Twin Falls Idaho, not the rest of the valley, and sure as shooting not the rest of the state. Boise and that area continues to grow, but one old cop in Glenn's Ferry said it best, there's the state of Ada,(meaning Ada County aka Boise) and the state of Idaho, and so often is the case the two don't unite very well. With that said, as for me, home used to be here, but my heart is no longer here or where my home is. Outside of maybe 4 people, maybe 5, if something really tragic or such were to happen to me, no body here or damn few would know who to contact, or what to do. Beyond that the Knytes' need resources that are just not here now, and despite money that could be poured into the area by us, the estimation that investment would produce little if any results. As such I'm eye balling very seriously southeastern Idaho, where much of my kin folk live, and where things towing might better to grow. However there is the media Center and all, That is being rethought. Blackfoot, American Falls and/or Burley Rupert. Outside of those Idaho is pretty well done. At least as far as the Knytes'. Maybe in another 30 years if I'm still alive a re-examination could be done, but Jonny and I have considered everything and things closer to Utah is a better alternative. As for me, plan is, is to get through winter, finish up things, here. Then put it all in storage and just go Nomad for awhile until such time as a suitable location is found that can accomodate what we have in mind. 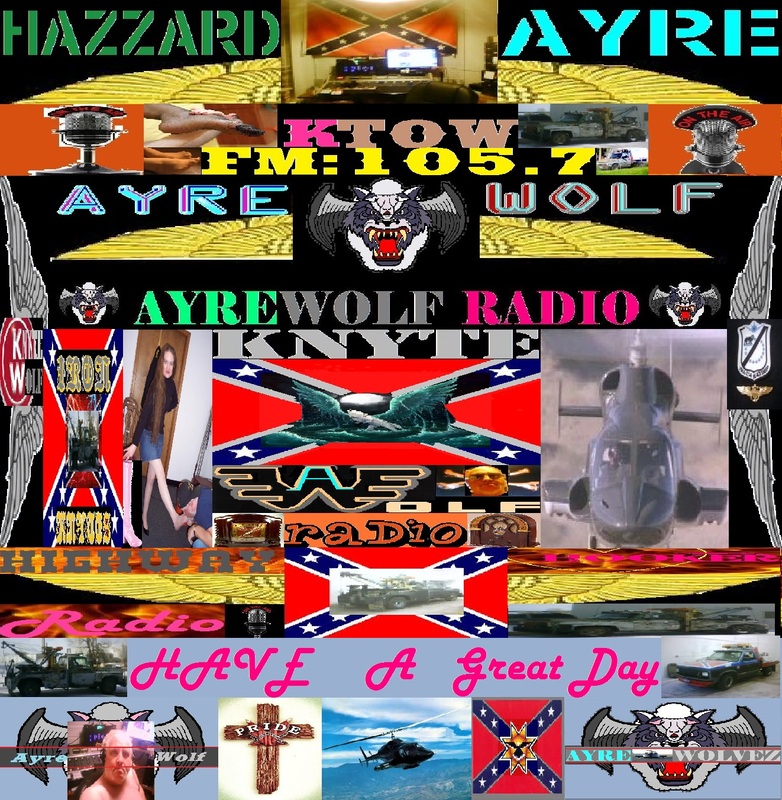 Tonight's online radio show will be my last for awhile, and will announce on our wordpress site, (www.knytewolfradio.wordpress.com) when we are ready to refire everything back up.